Super Smash Bros. Ultimate has revealed a new DLC character for its first pack. 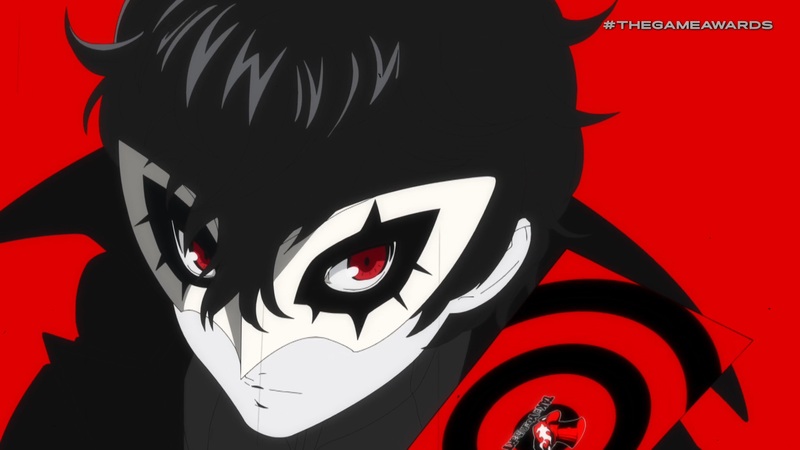 Joker from Persona 5 is on the way, Nintendo announced at The Game Awards. Joker will be included in Super Smash Bros. Ultimate’s Challenger Pack 1. The pack will also have a new stage and various music tracks. Five DLC packs are planned for the game in total, and players will be able to obtain everything in a Fighters Pass bundle.